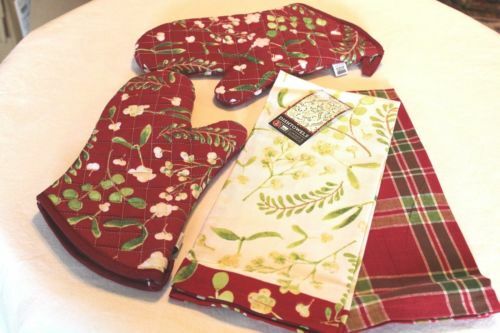 New Dish Towels a 2 Piece Set & a Set of Oven Mitts by Now Designs from their Mistletoe Holiday Collection. 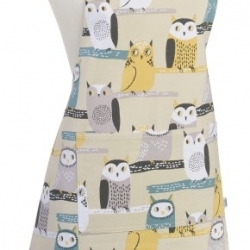 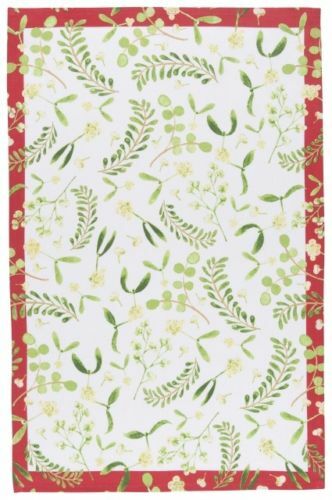 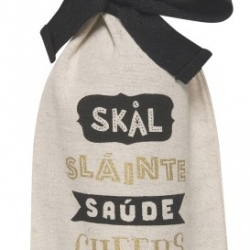 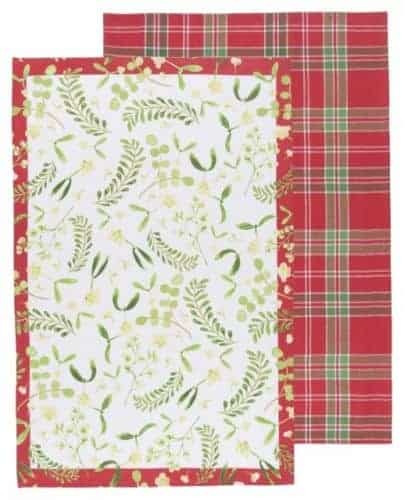 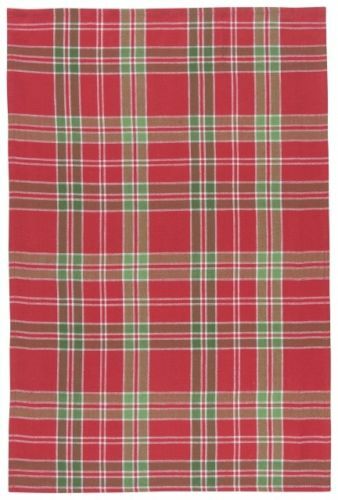 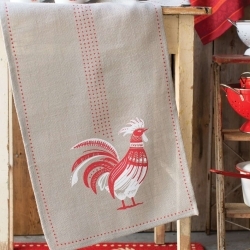 Set of 2 tea towels – one is the Mistletoe tea towel & the other is in a coordinating plaid design. 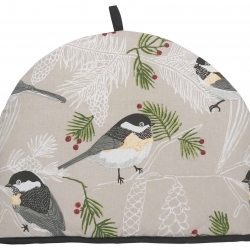 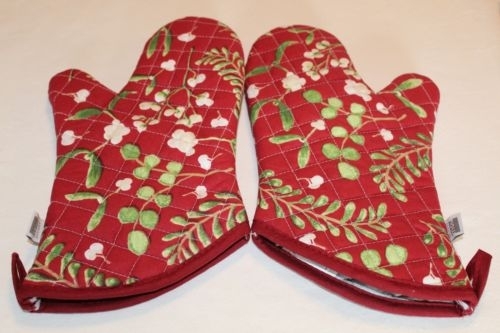 Both of the Oven Mitts are in the Mistletoe Design.